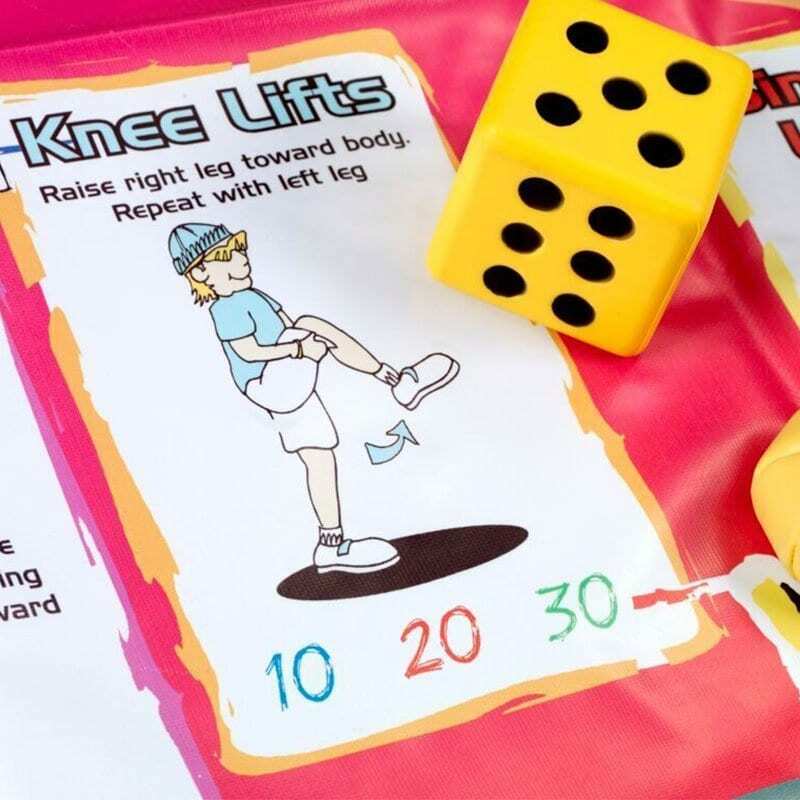 Fitness Xtreme Skillastics® steps up fitness intensity by promoting developmentally appropriate activities that encourages cooperative learning and maximum participation. 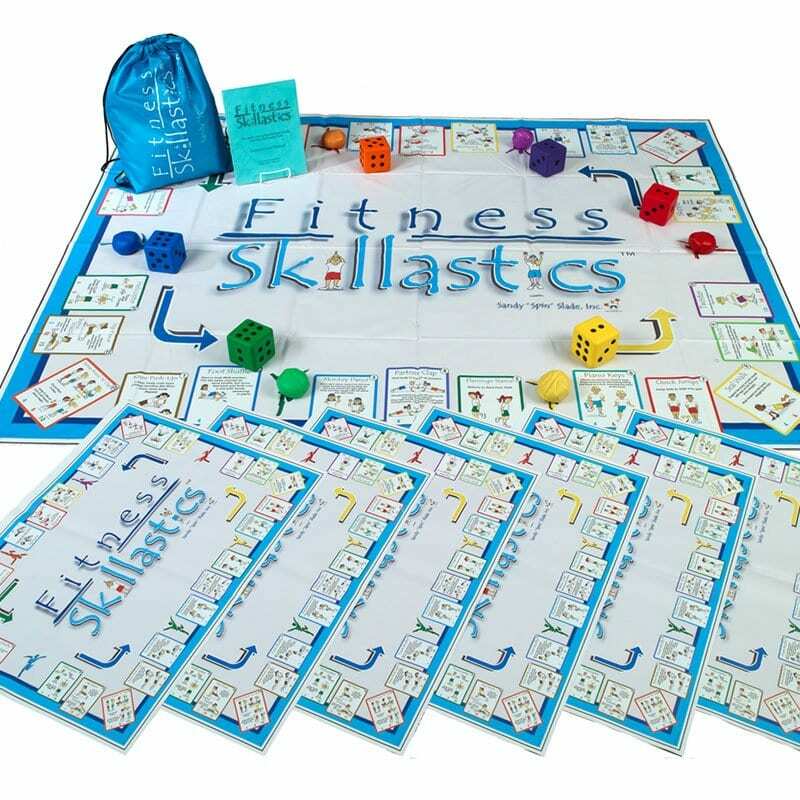 Fitness Xtreme Skillastics® provides a fun learning experience for all abilities. Students are so engaged, which takes the focus off of individuals and allows instructors to provide individual help without other students taking the time to notice. 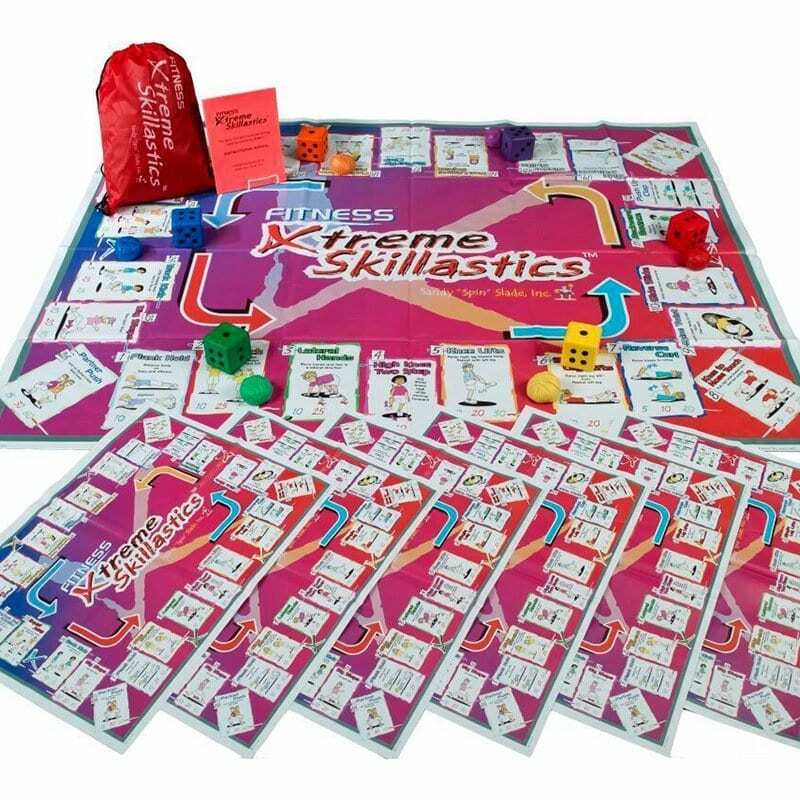 The versatility of Fitness Xtreme Skillastics® also allows for competitive play. All 26 physical activities have been approved by adolescent fitness experts and are aligned with the National Physical Education Standards and AfterSchool HEPA Guidelines. 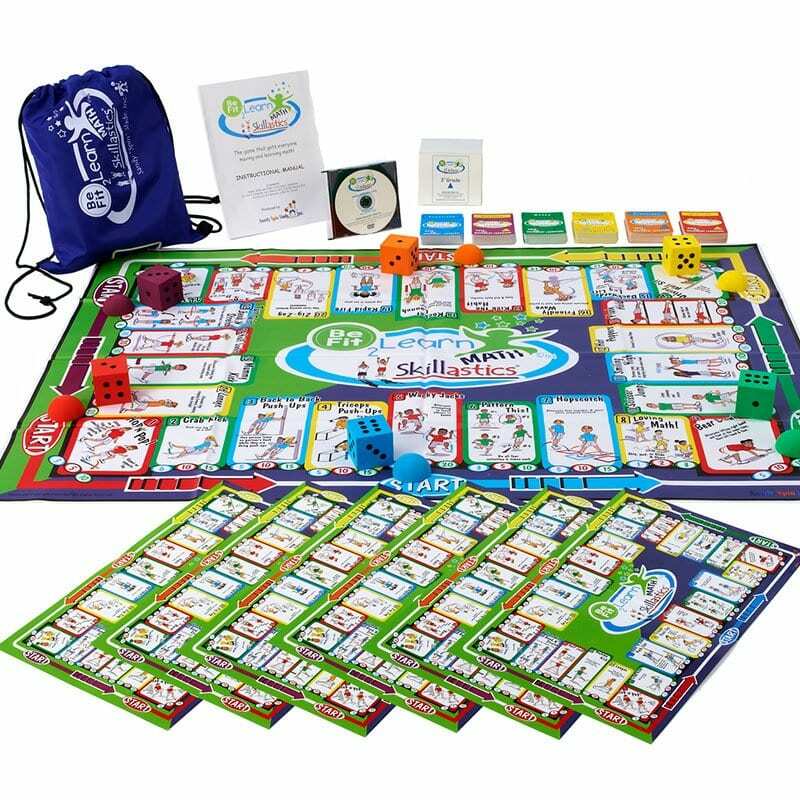 Add the Skillastics Secondary Nutritional Cards for a perfect balance of physical activity and nutritional review. Perfection! This educational tool was a HUGE success in my classroom! The students were learning, laughing, and being physically active! They were begging me to use this every day in class! Must have!! This is a phenomenal addition to my Physical Education program. I have used this, with modifications, in an Elementary, Middle School, High School, and even with Collegiate setting. 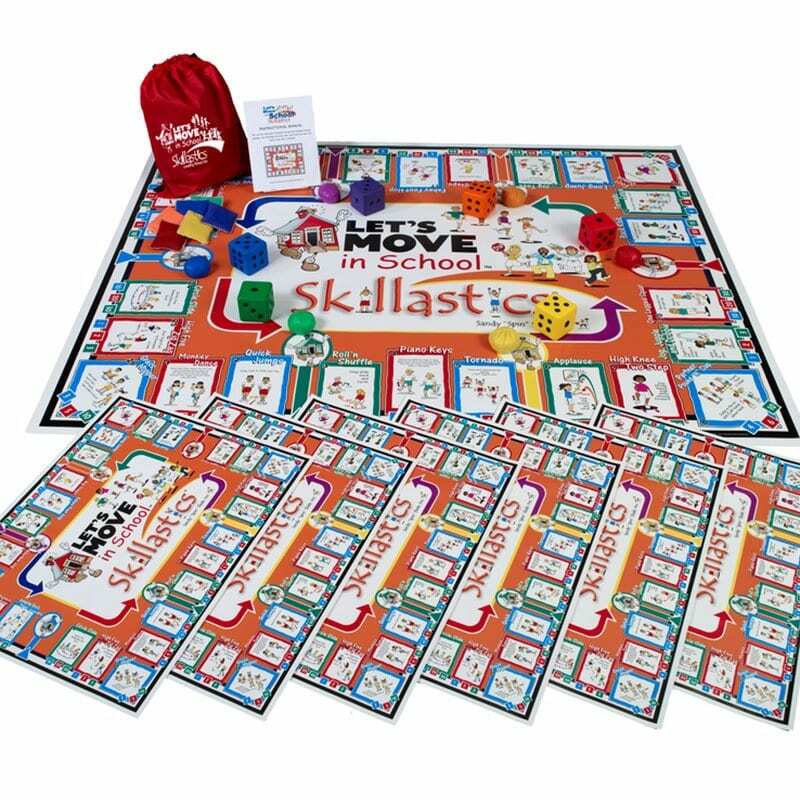 The Fitness Xtreme Skillastics allows students to modify the various activities which in turn lends to a higher rate of student success. The small group format allows you to place students in groups as you see fit for your class. This format also increases student participation by making each group member important to the success of the group. Set up and break down is a breeze too! Fitness Xtreme Skillastics received “all thumbs up” as I introduced it in professional development sessions across our state and with our pre-service candidates at the university. 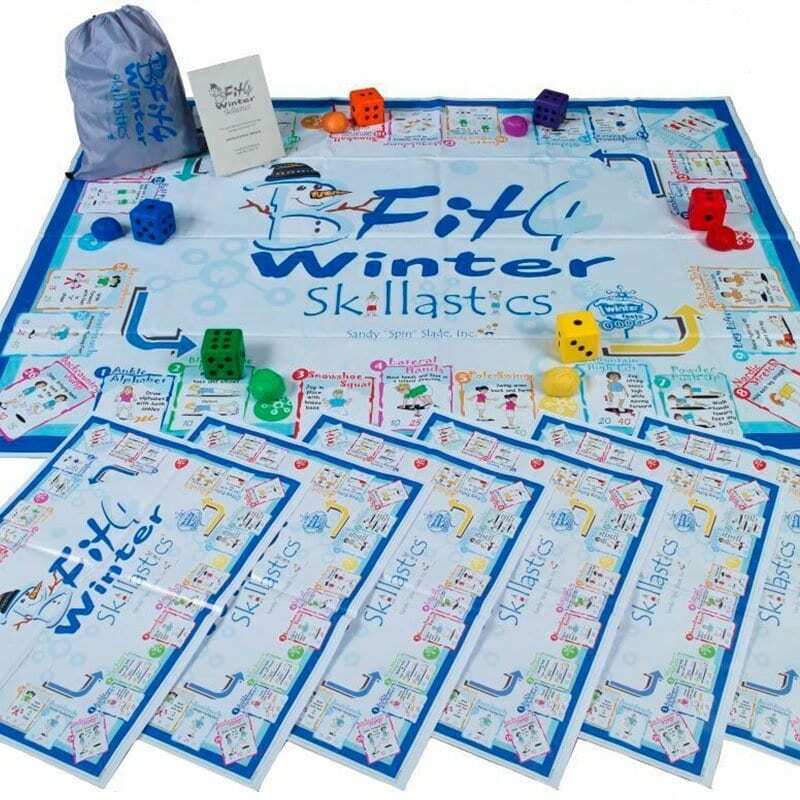 Innovative and appropriate for any class size, the game is appropriate for all participants, regardless of their primary learning style. 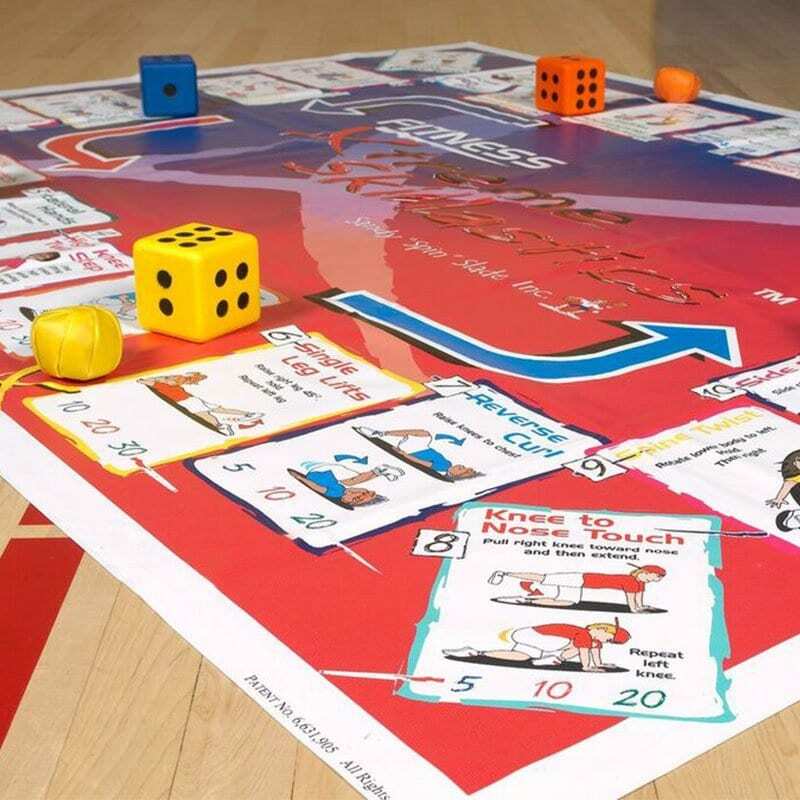 Promotes communication, cooperation and physical activity all in one activity!